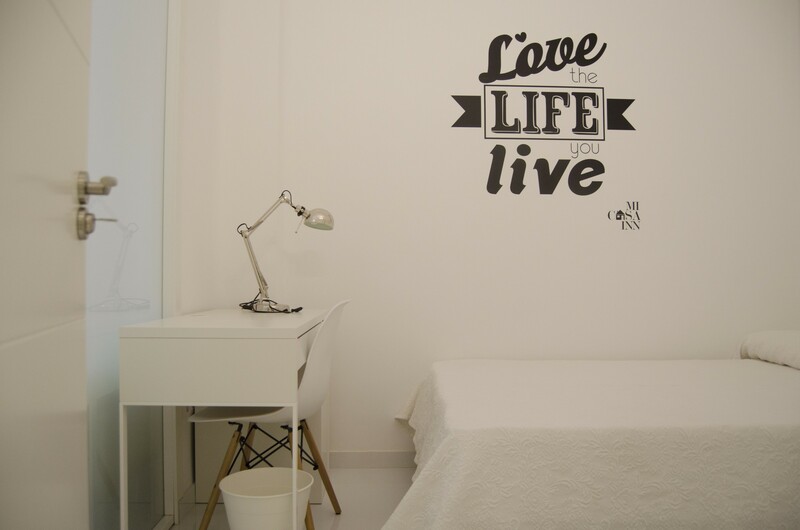 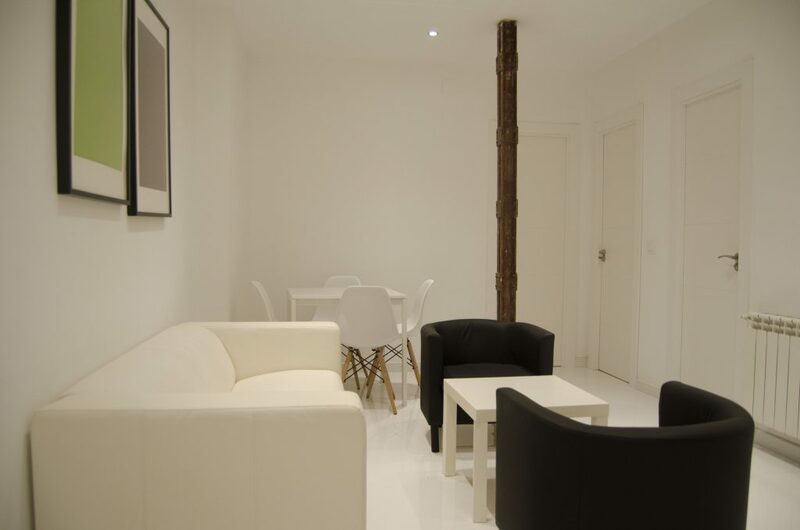 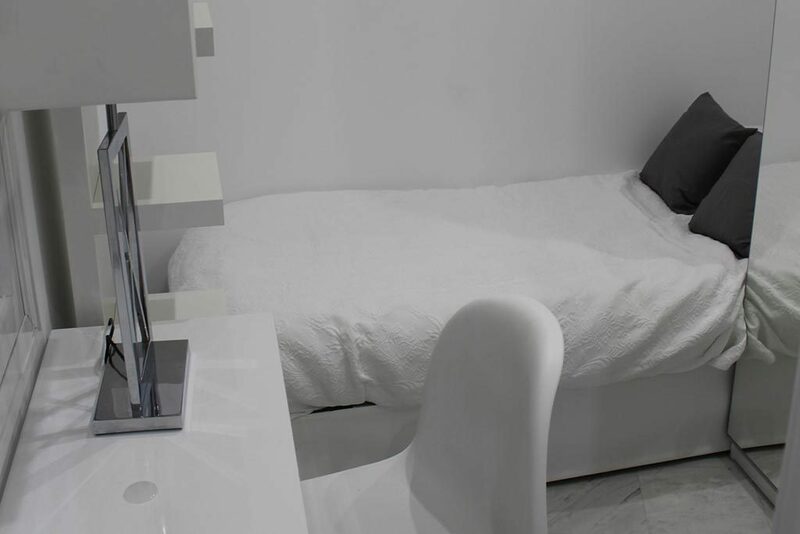 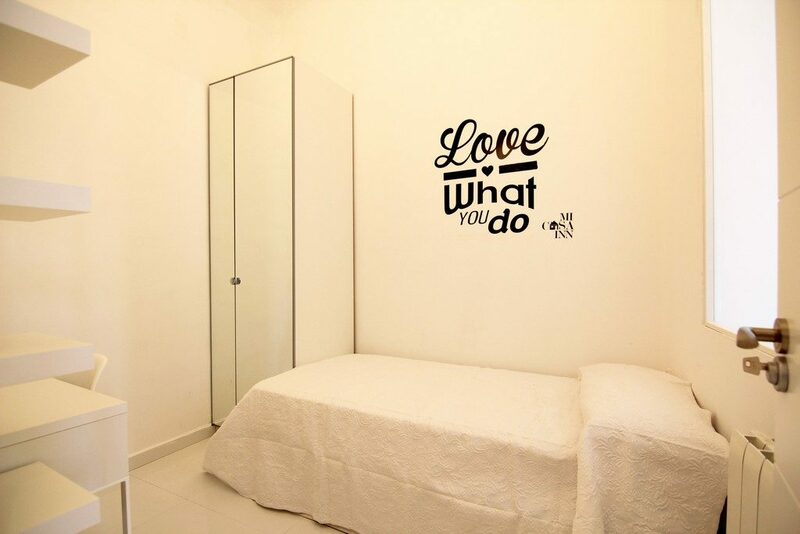 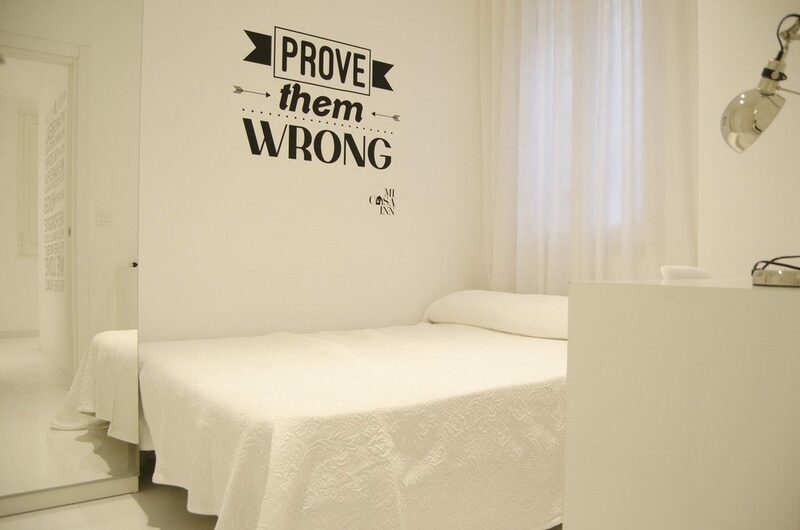 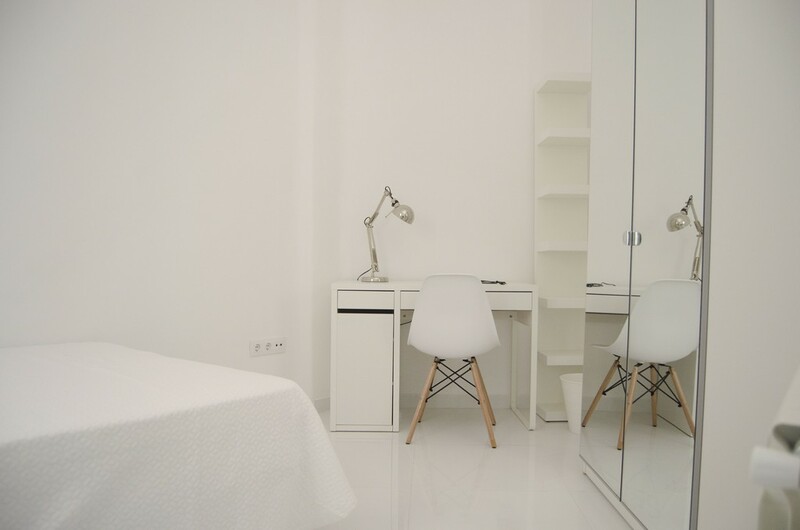 Are you looking for a studio or shared room? Don't worry, at Mi Casa Inn Atocha we have both options. 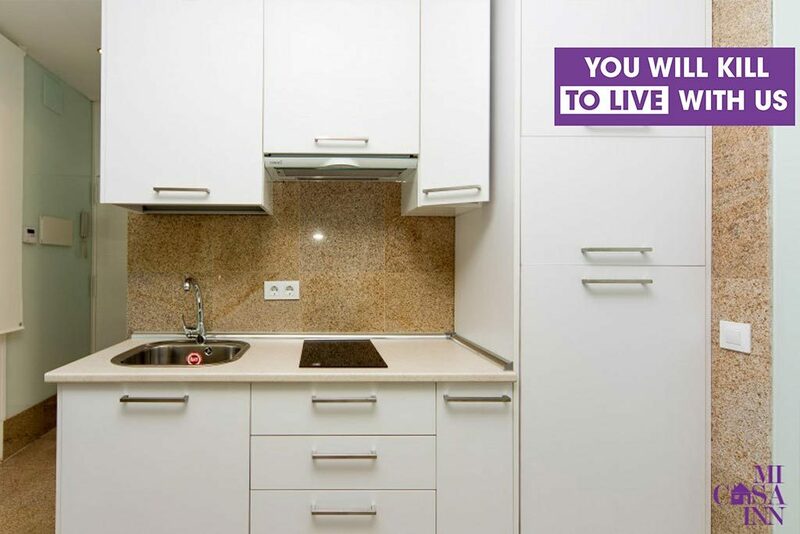 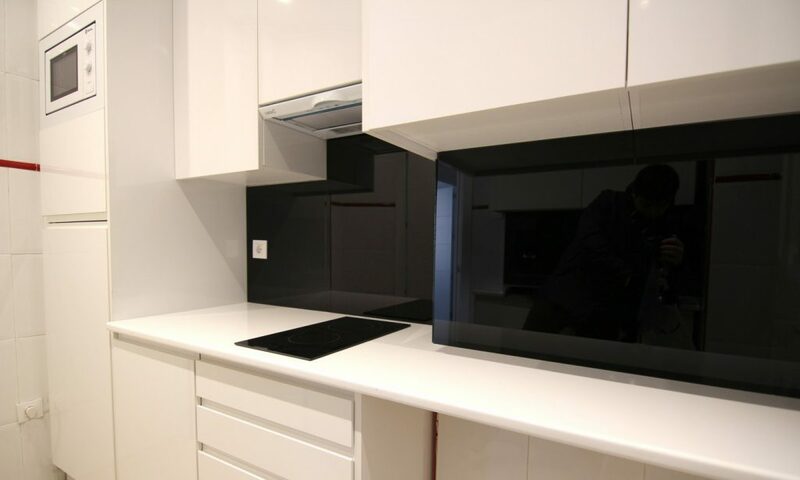 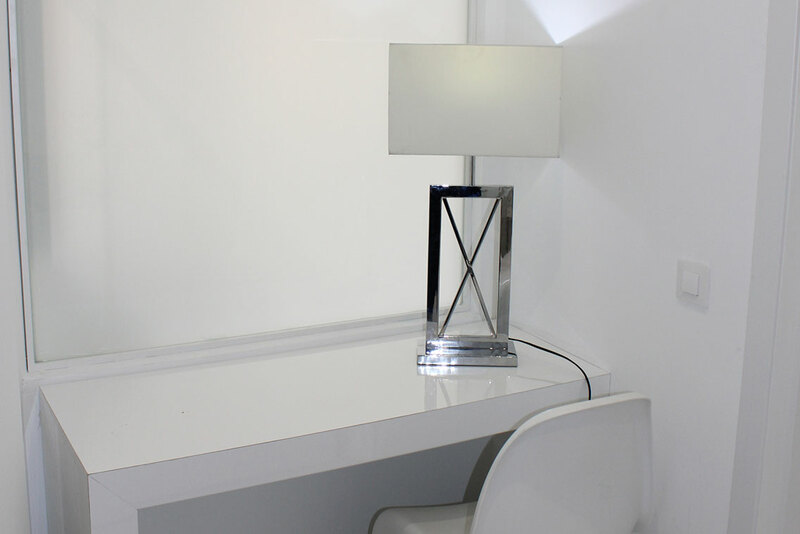 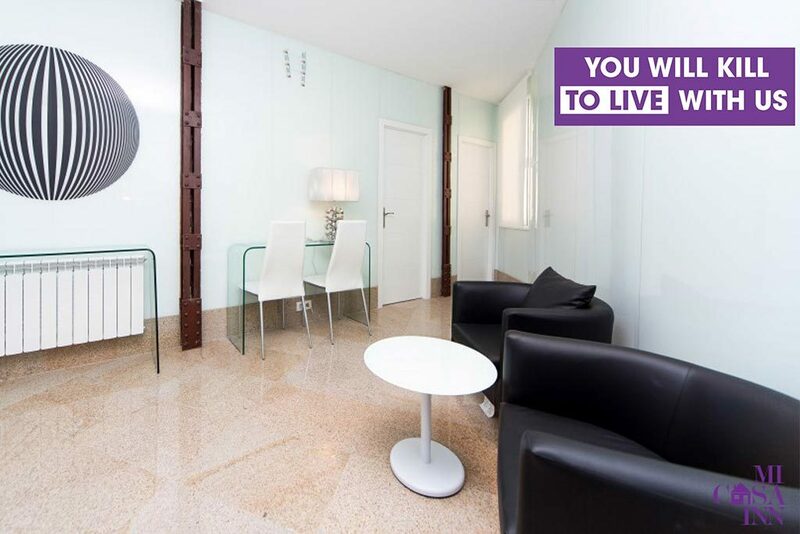 You can find as from an individual apartment to a room in a shared flat. 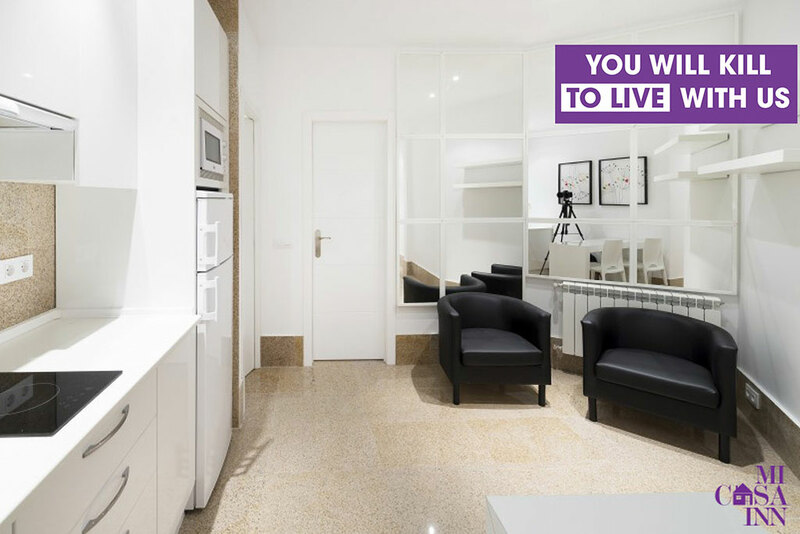 If you are a group of friends, your option could be a double, triple or quadruple apartment where each of you will have a private room. 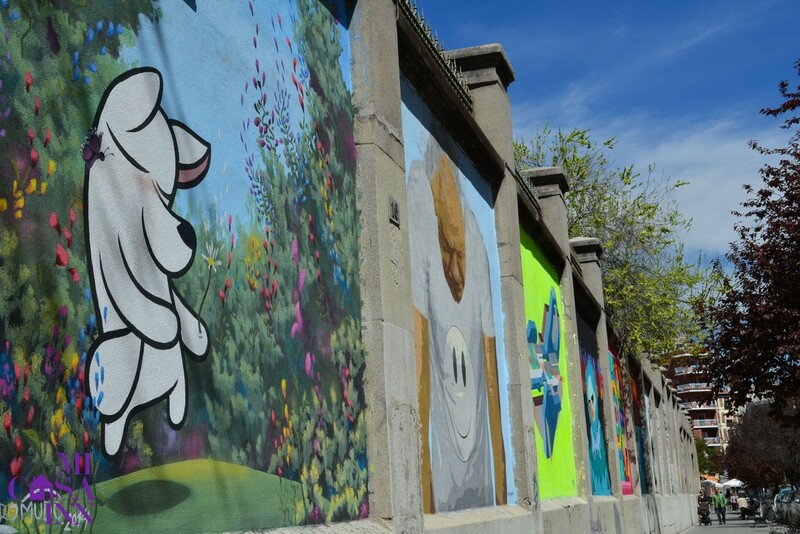 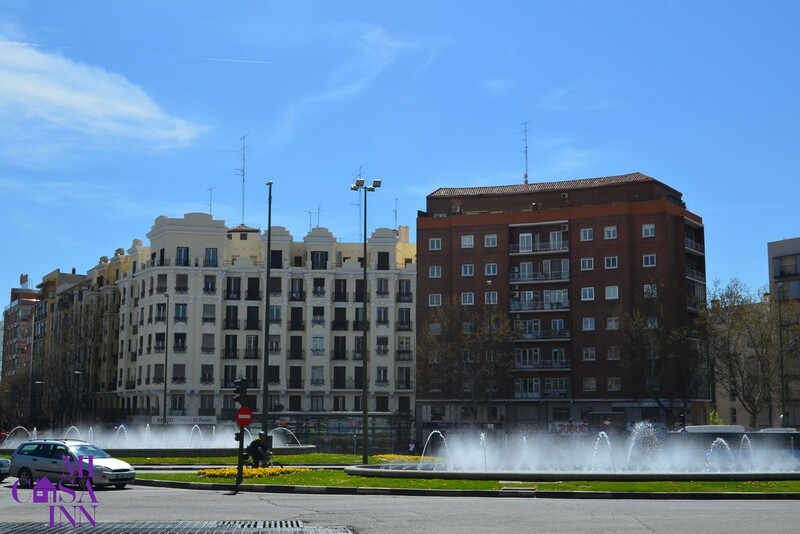 In addition, in less than 10 minutes walk you will be next to the most important multicultural area in Madrid, such as Sol and la Latina that will be your favorite place to go. 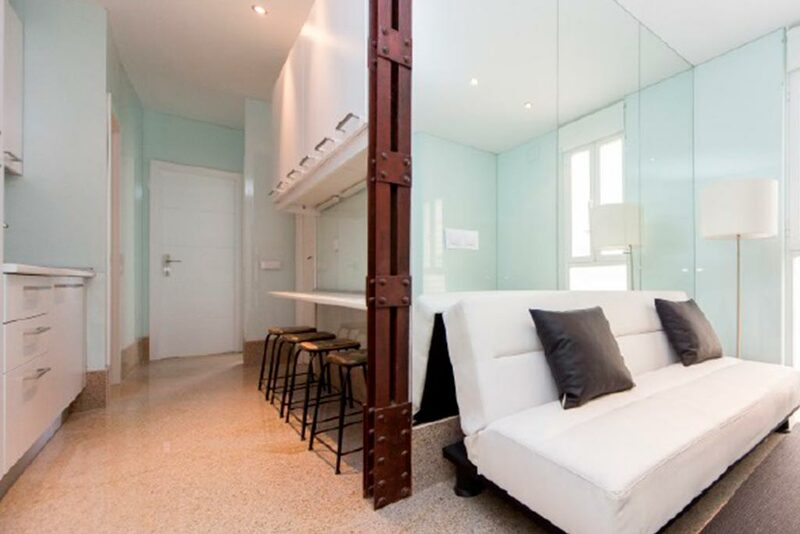 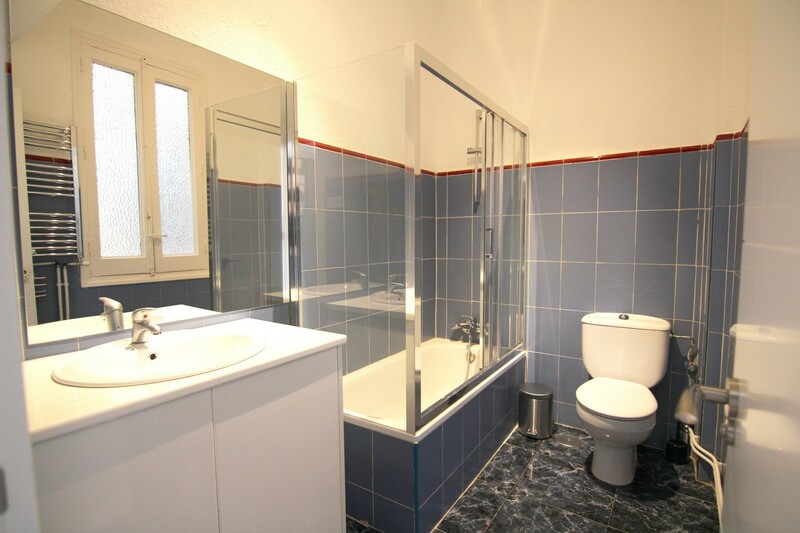 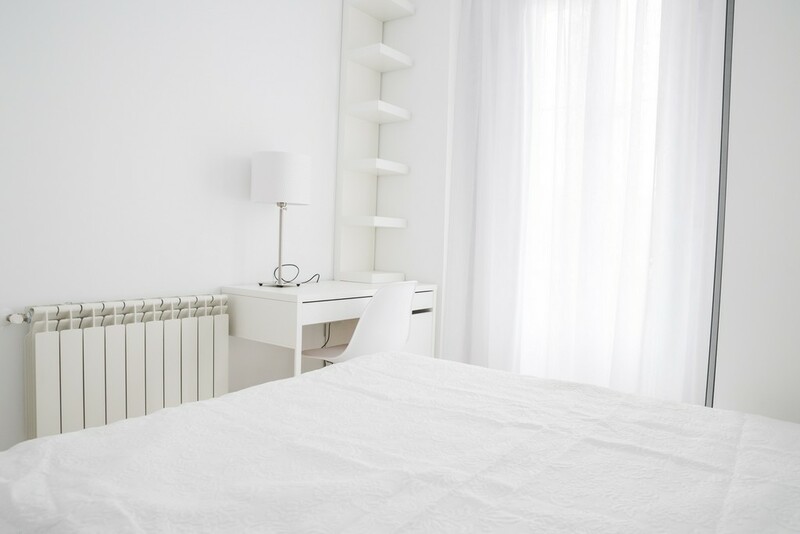 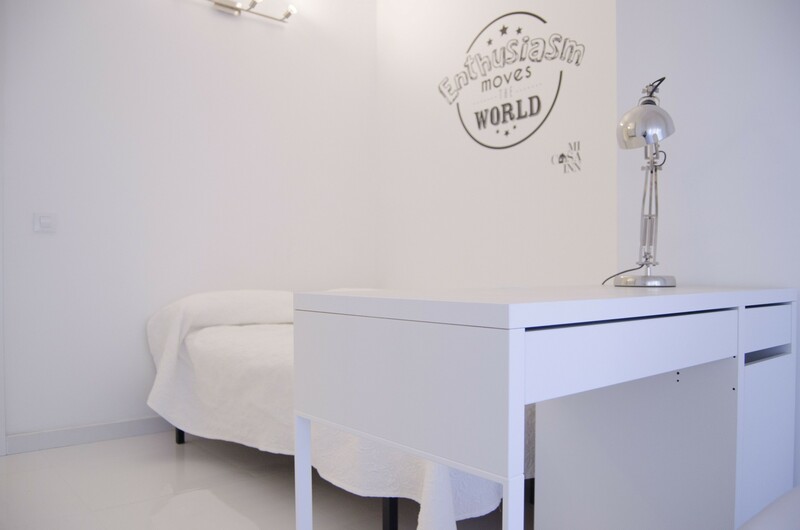 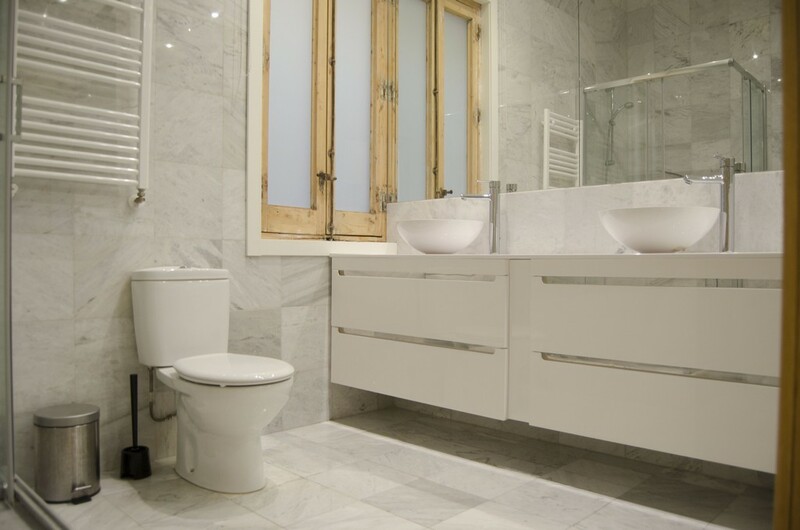 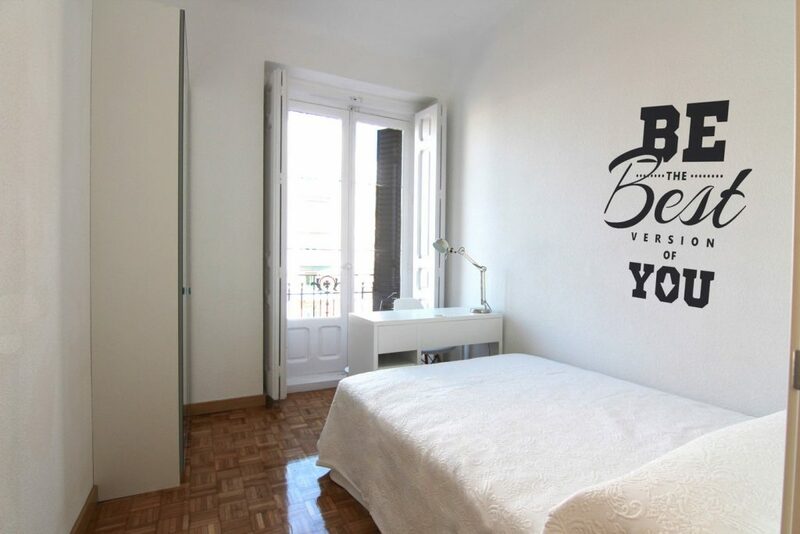 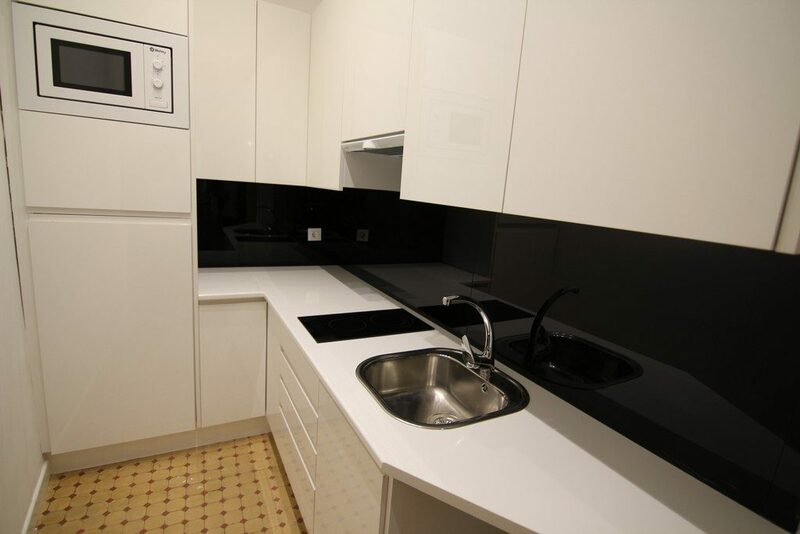 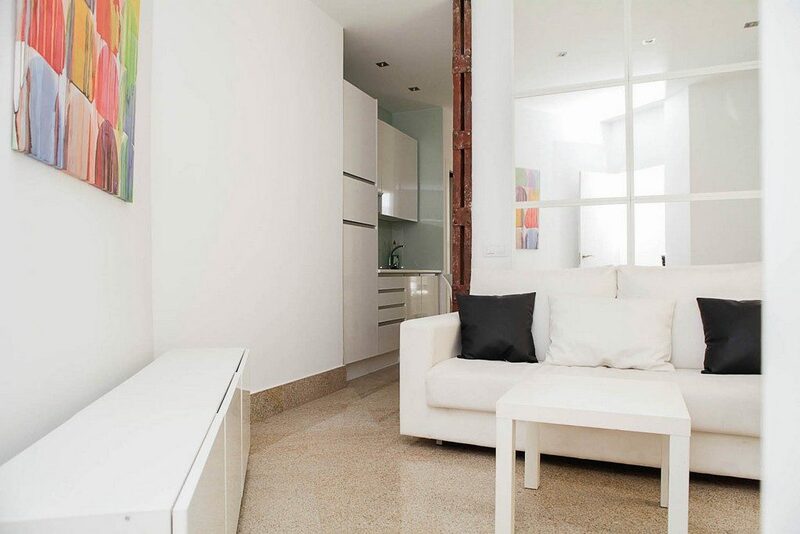 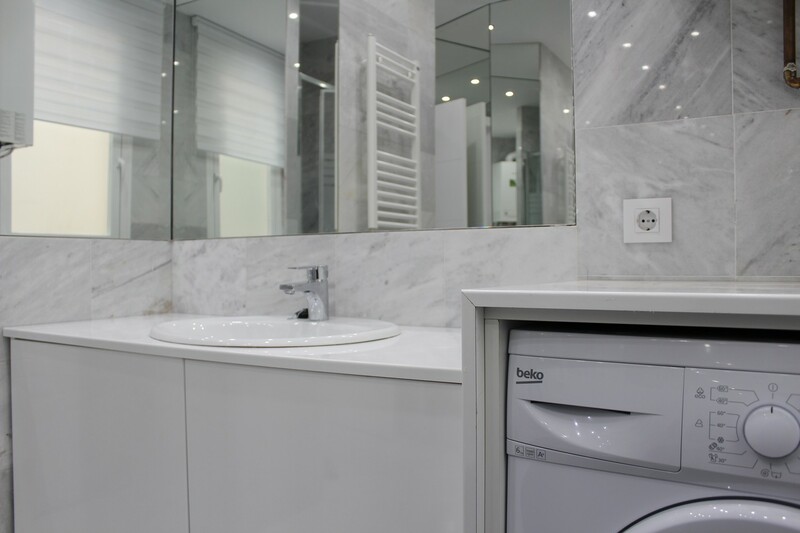 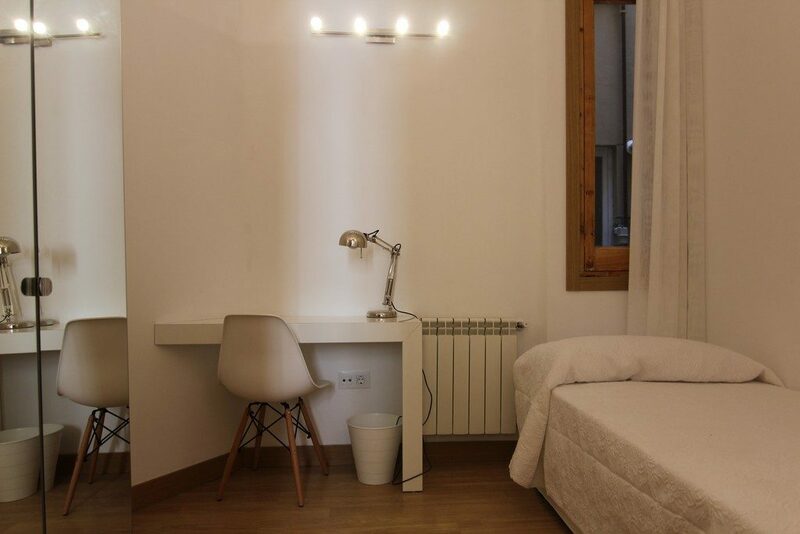 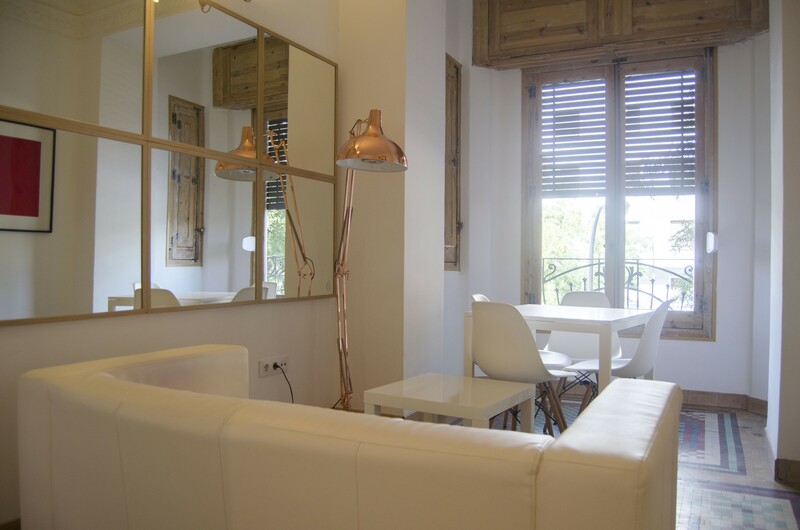 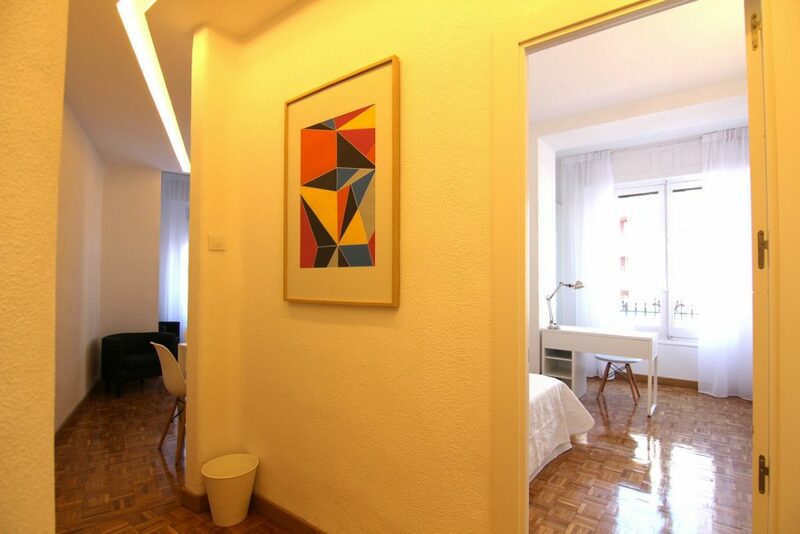 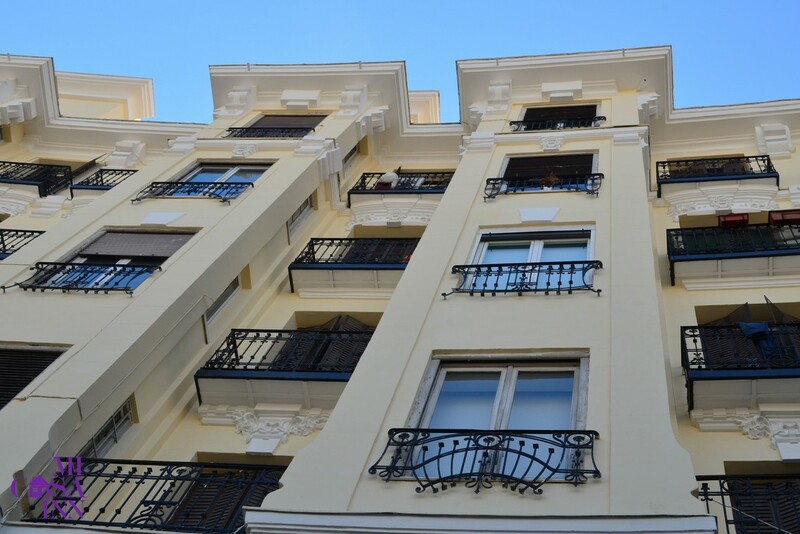 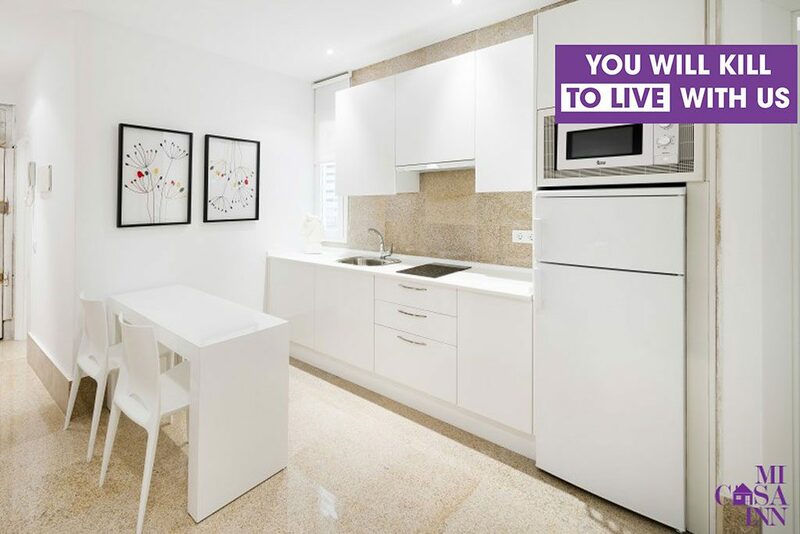 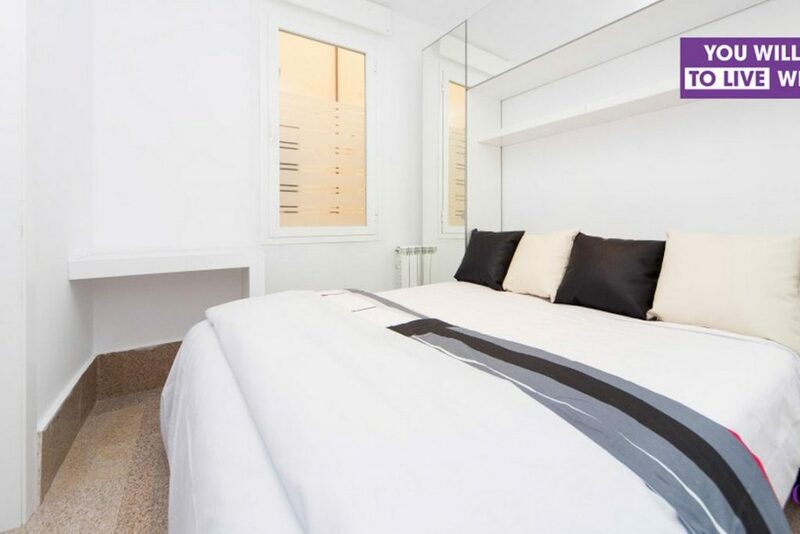 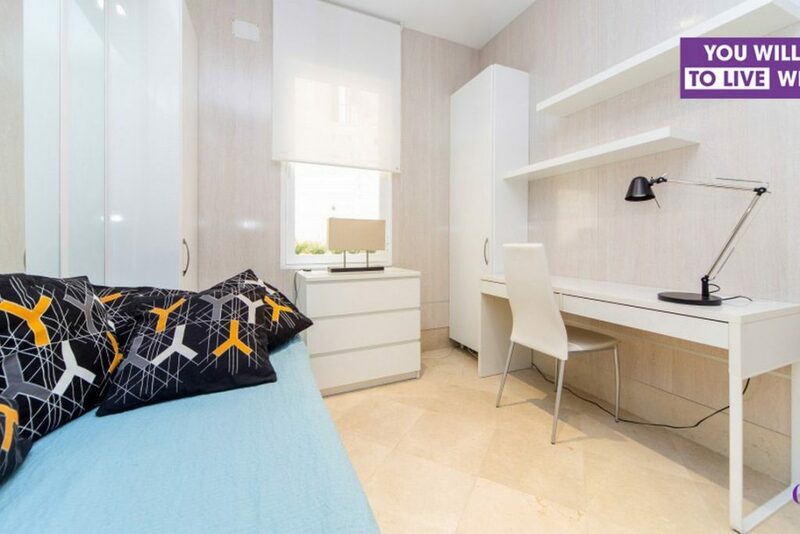 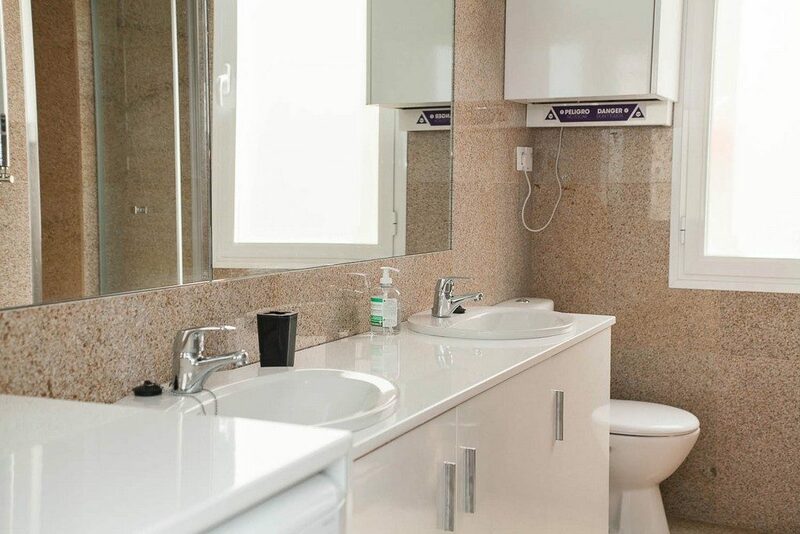 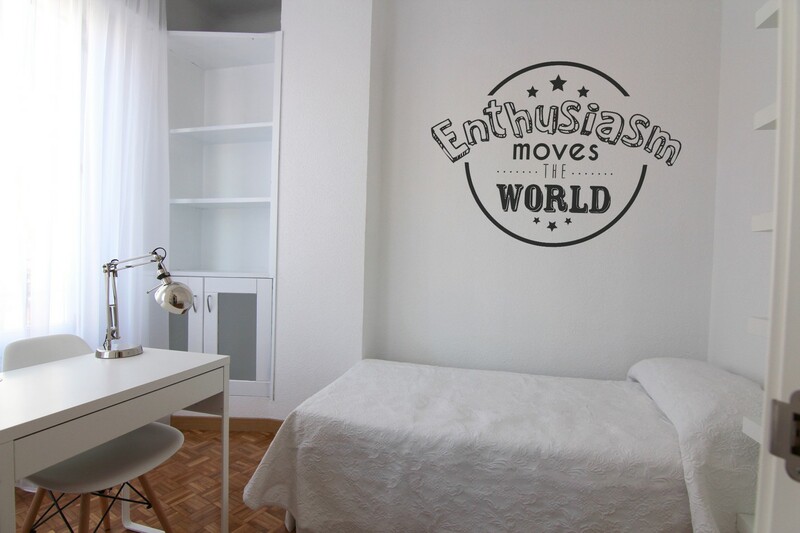 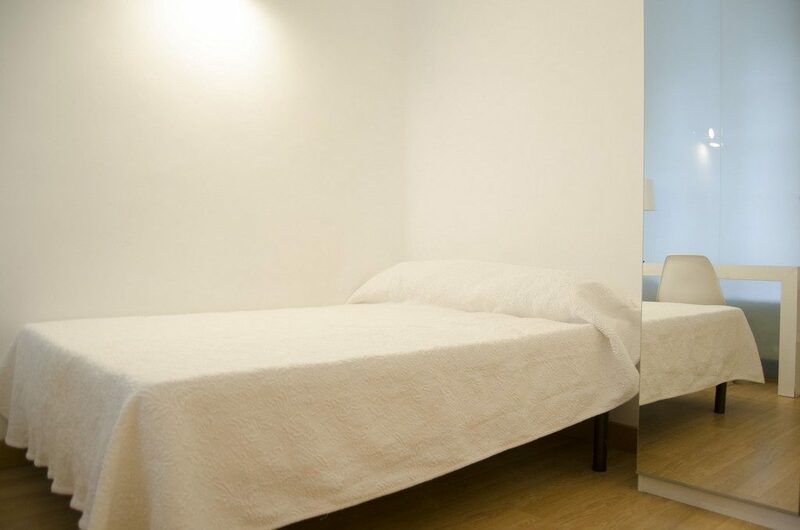 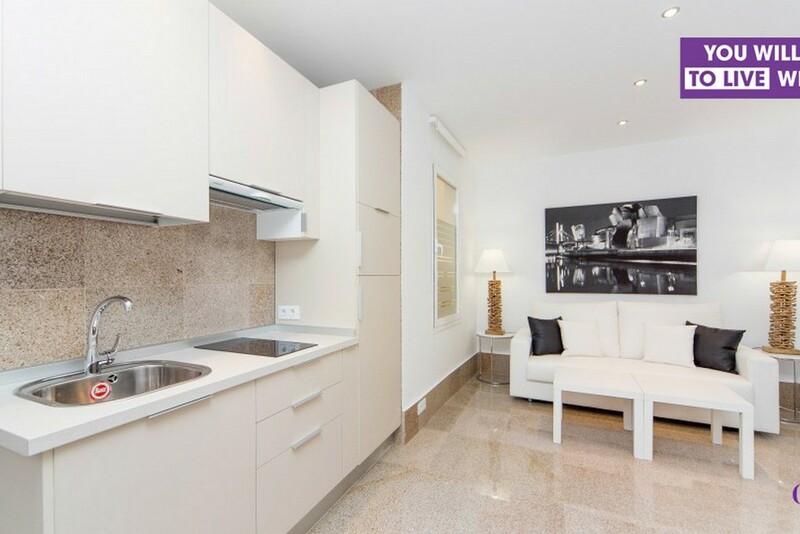 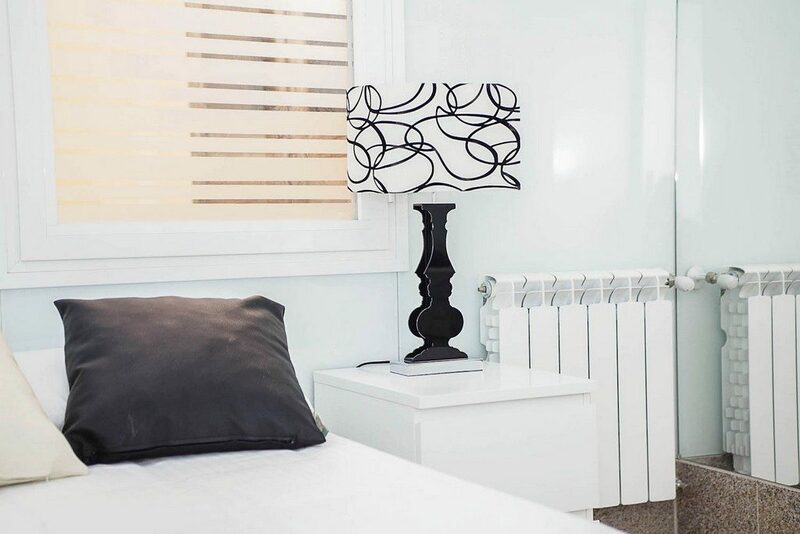 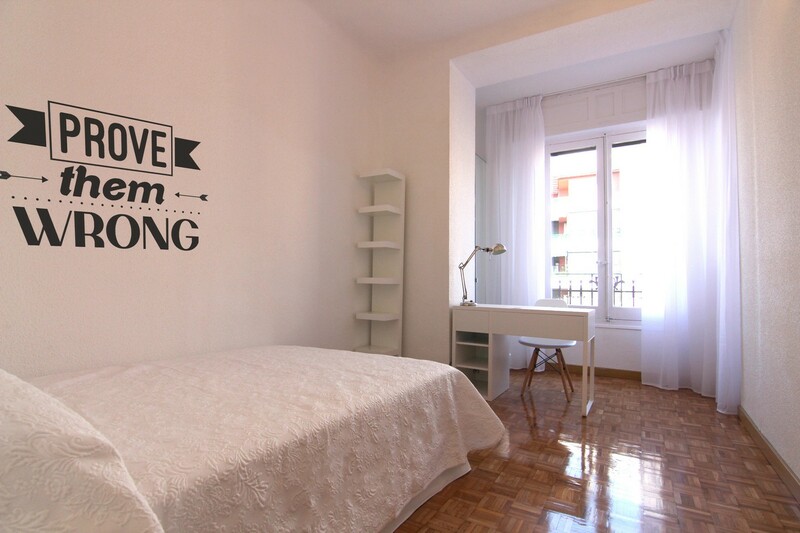 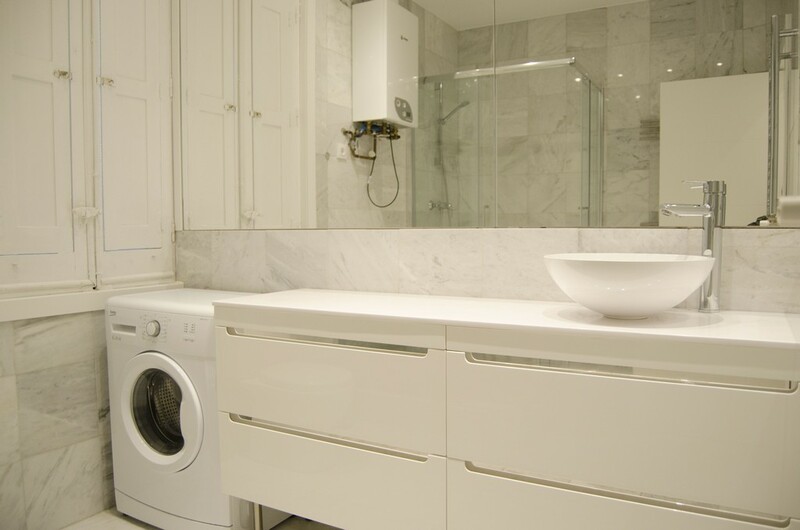 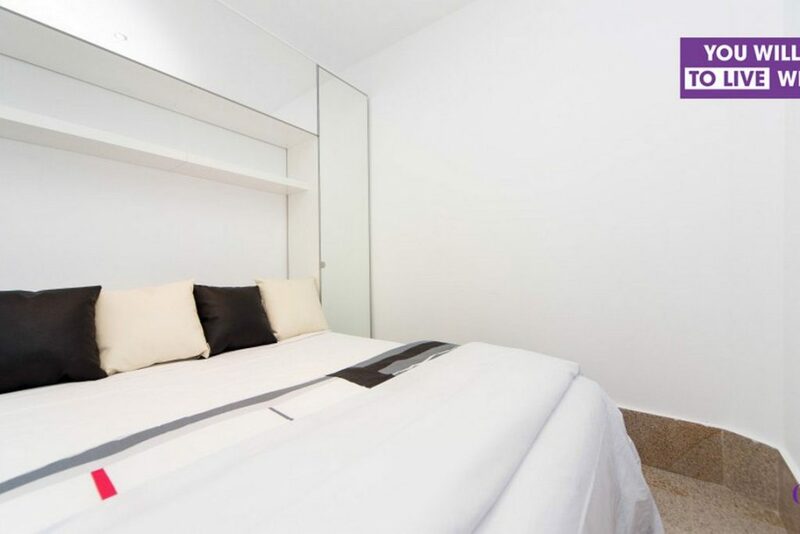 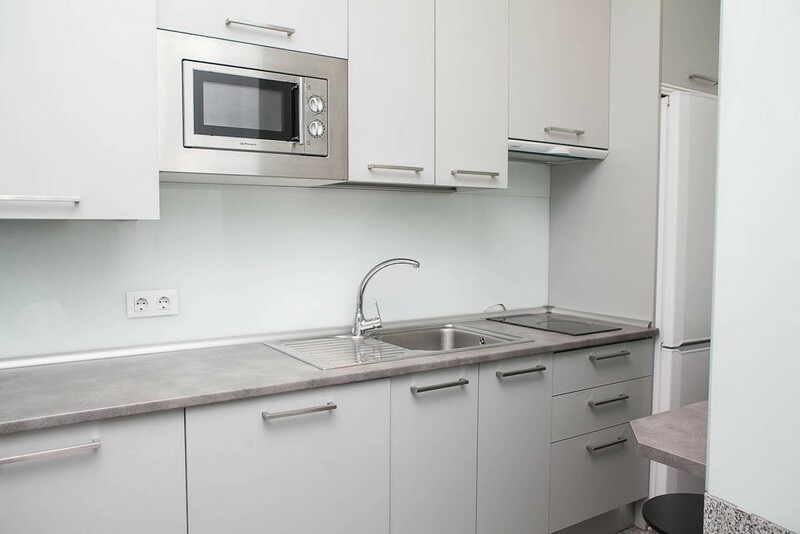 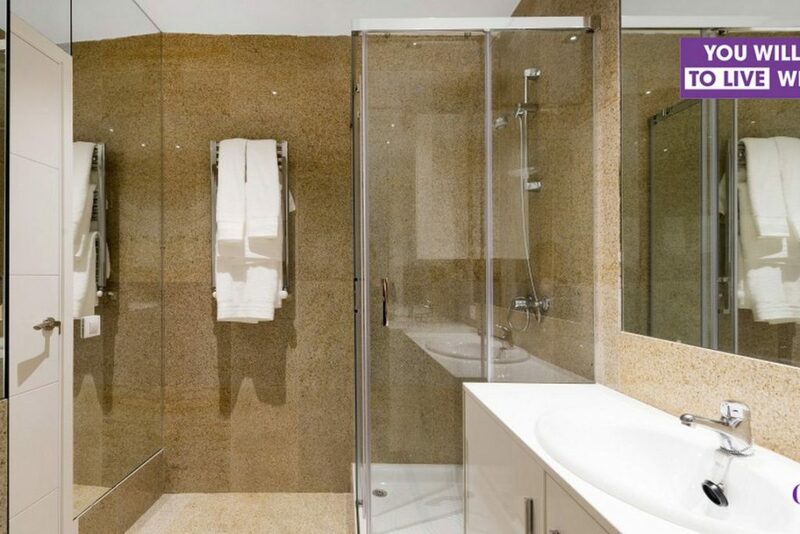 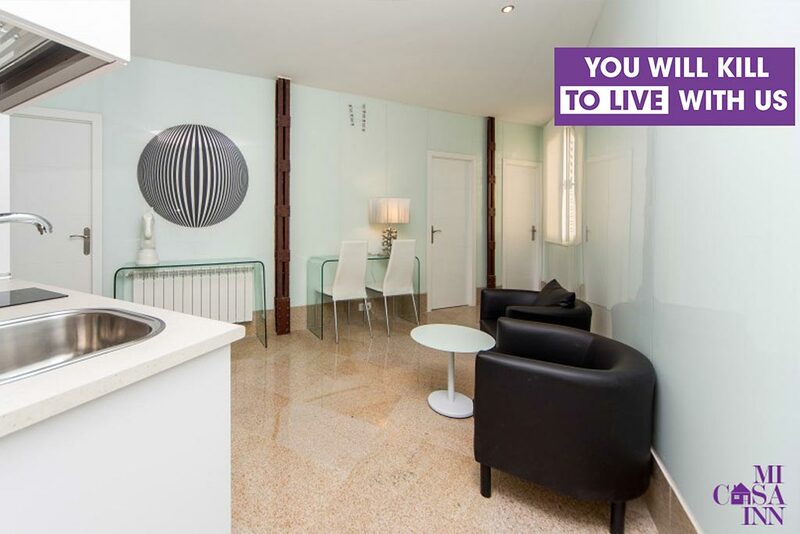 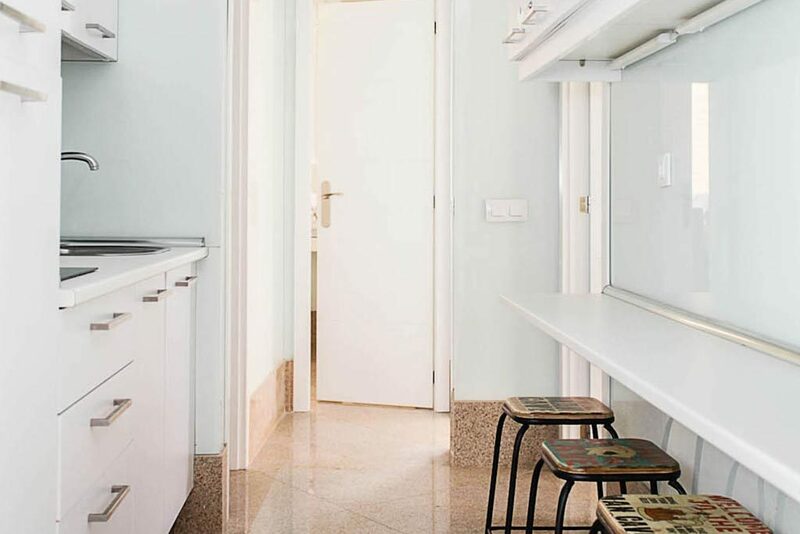 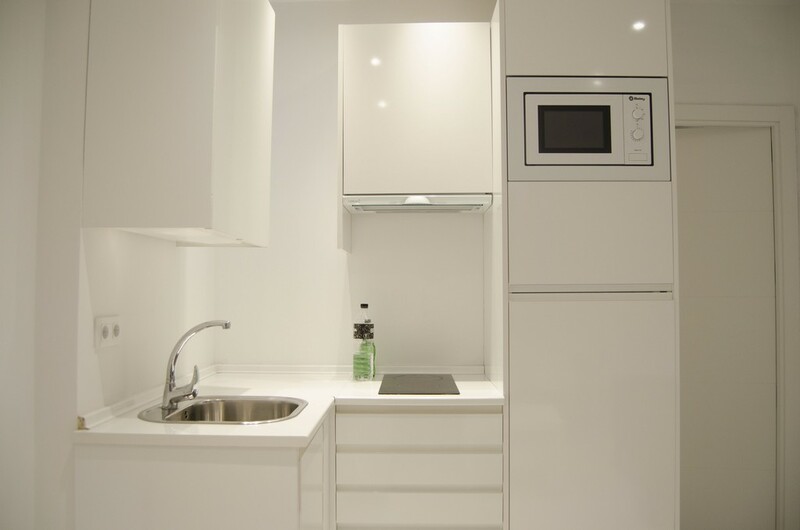 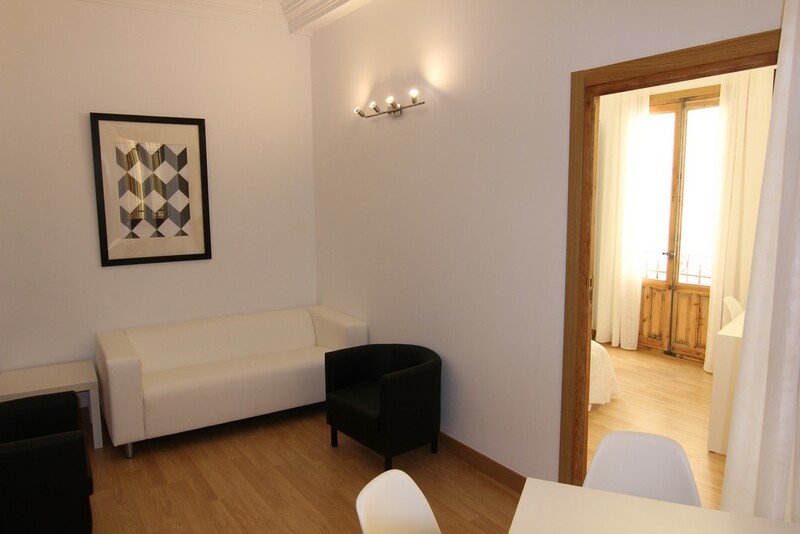 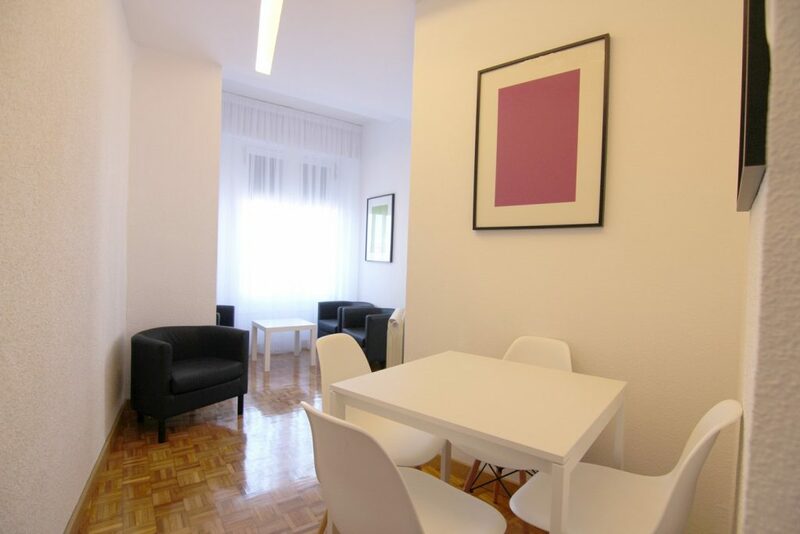 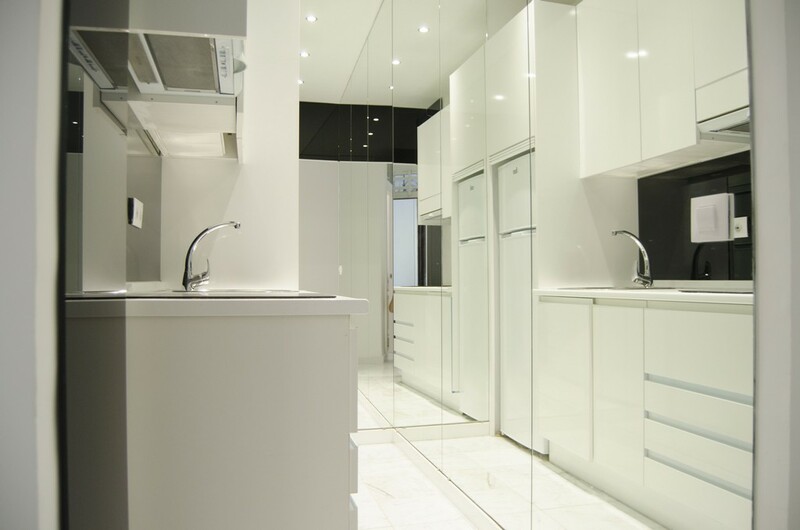 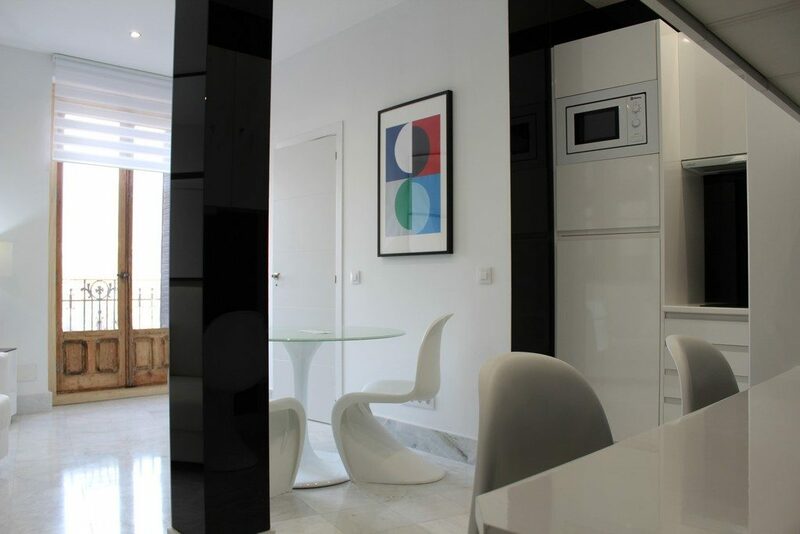 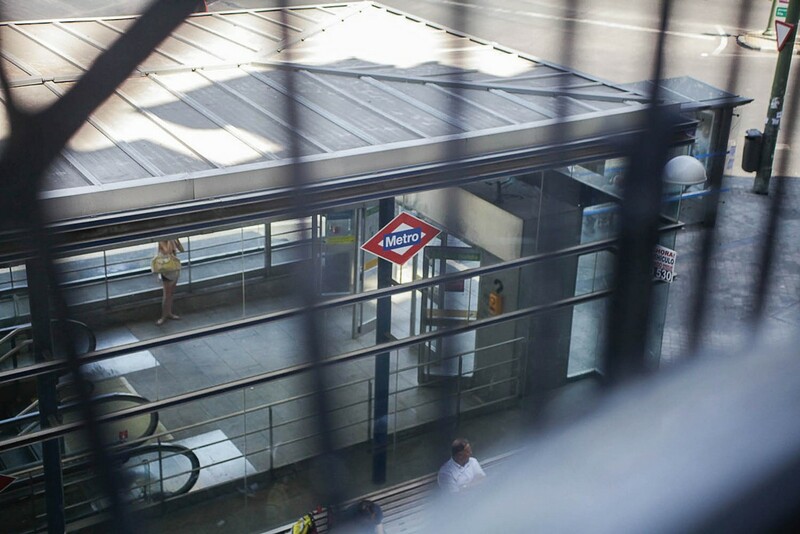 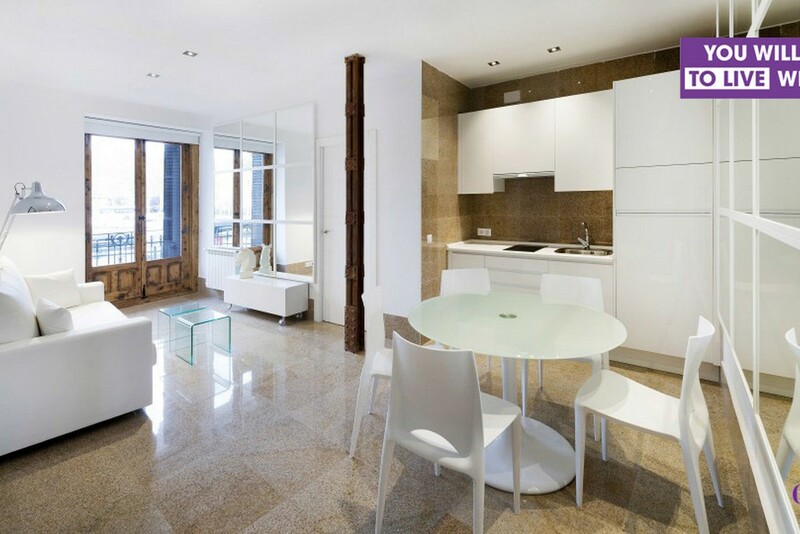 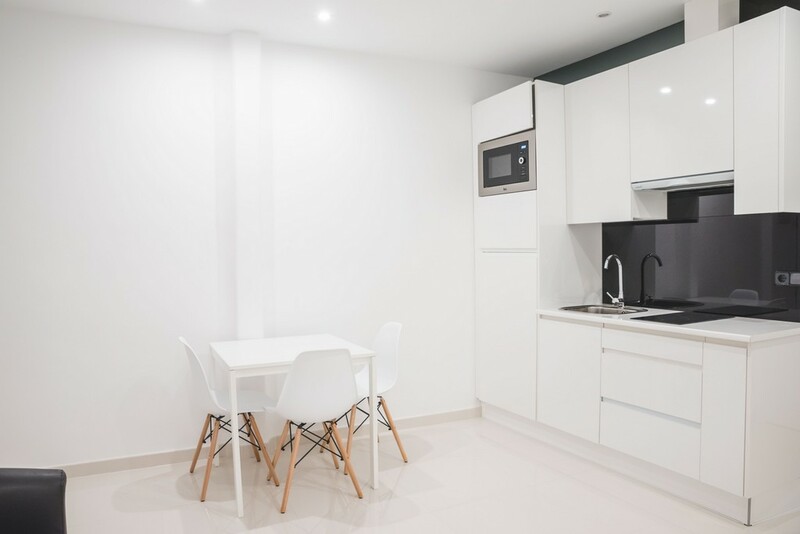 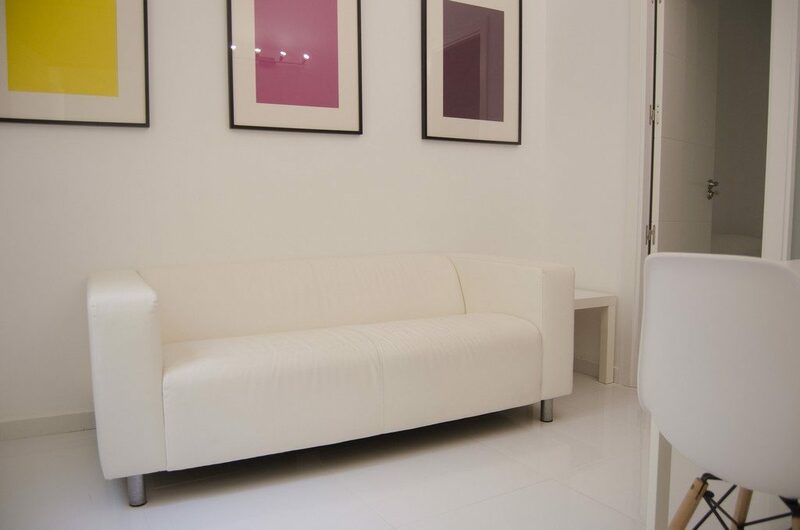 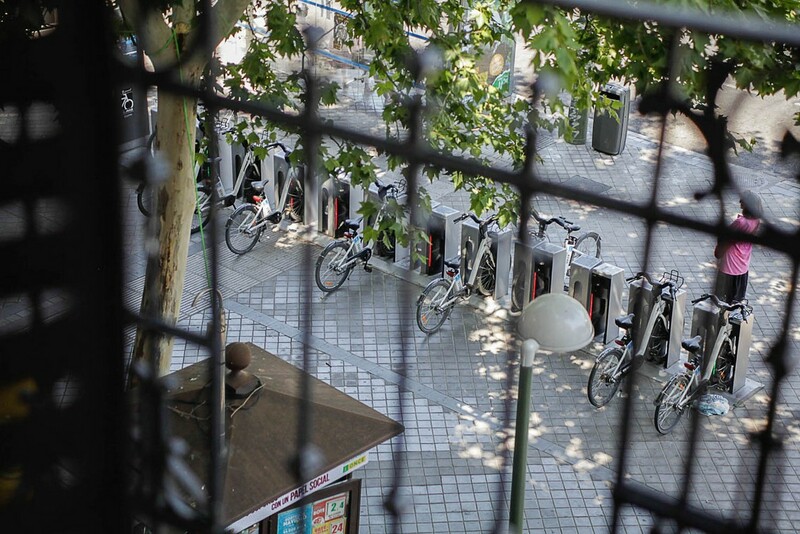 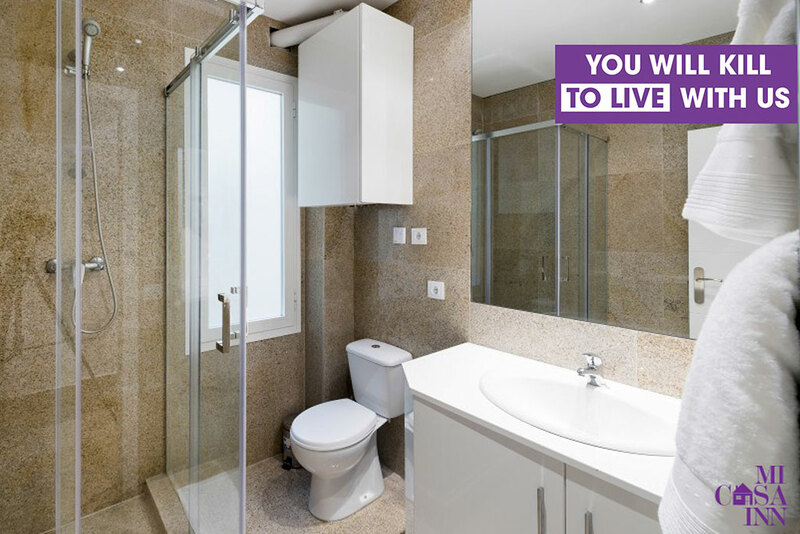 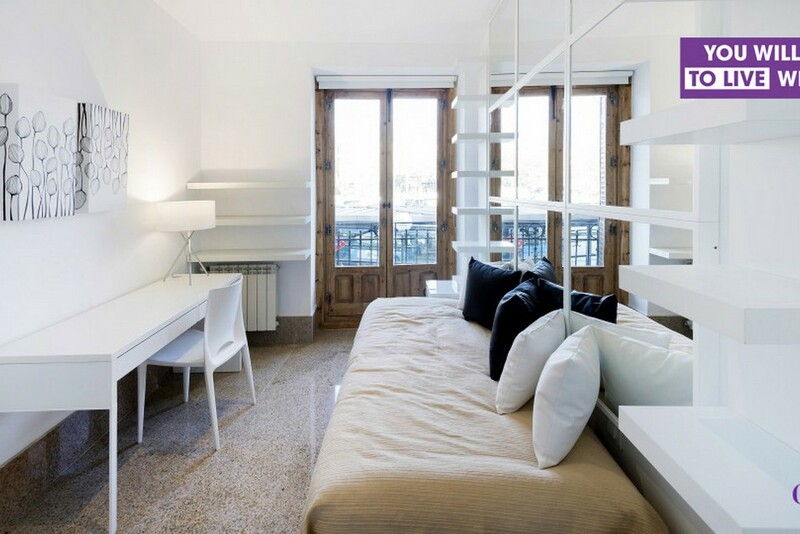 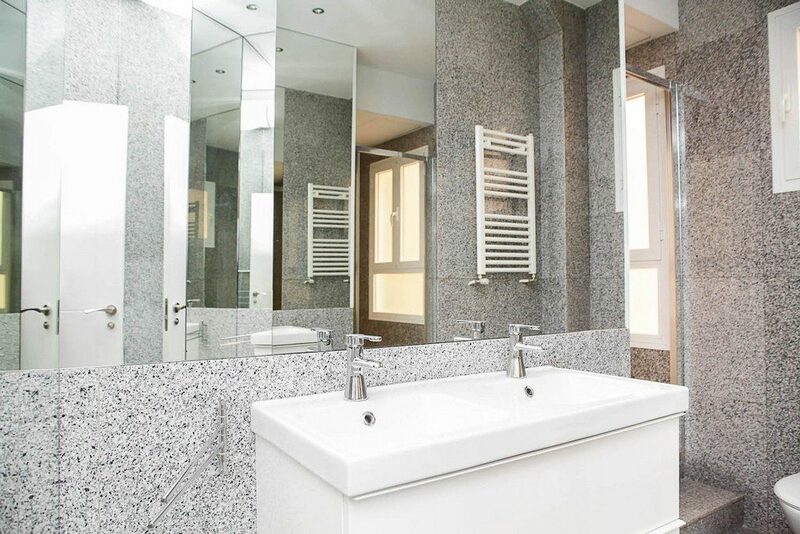 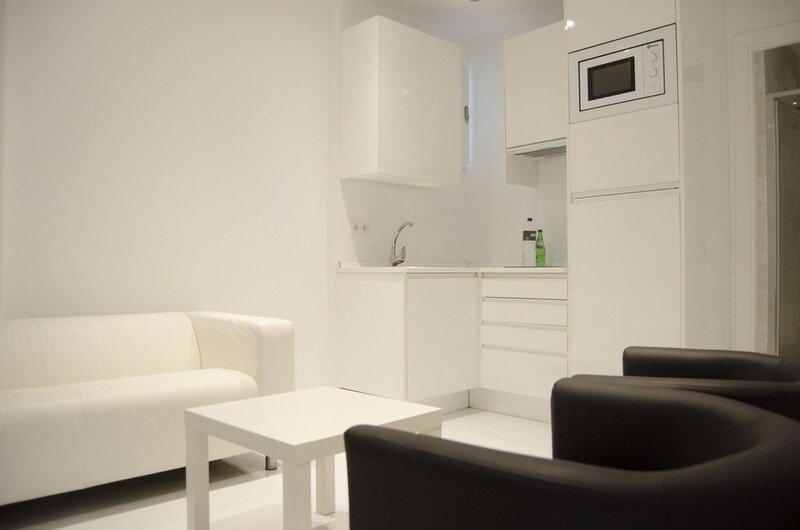 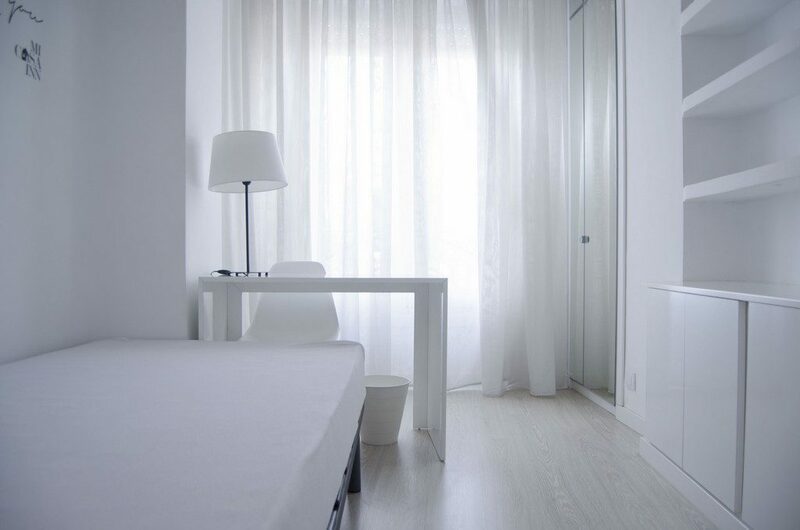 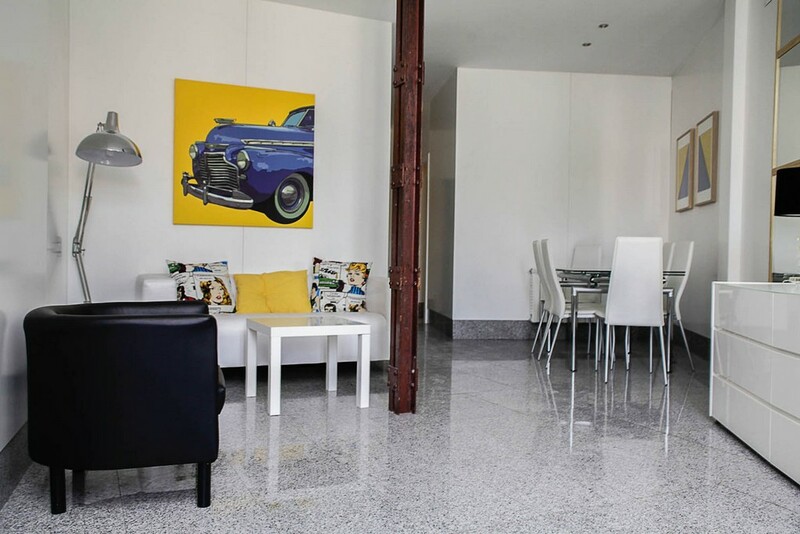 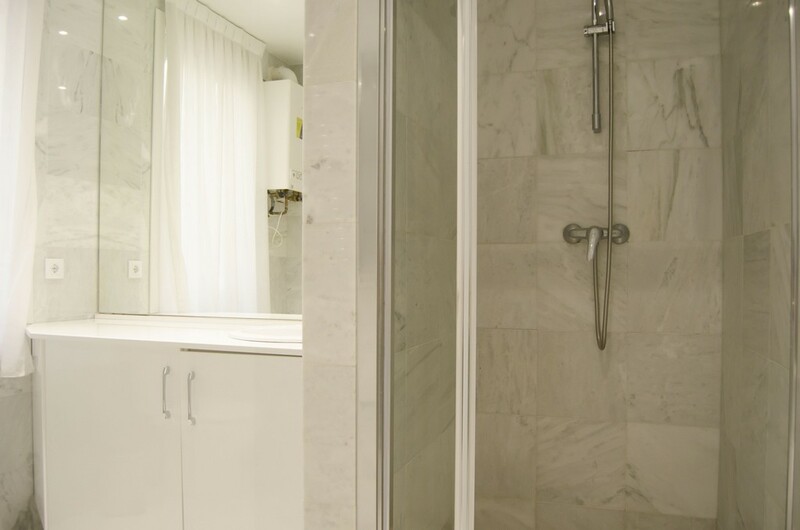 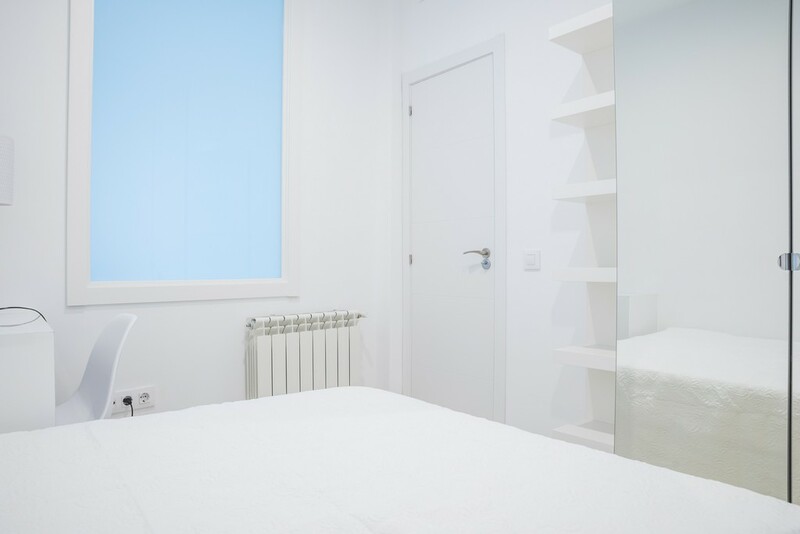 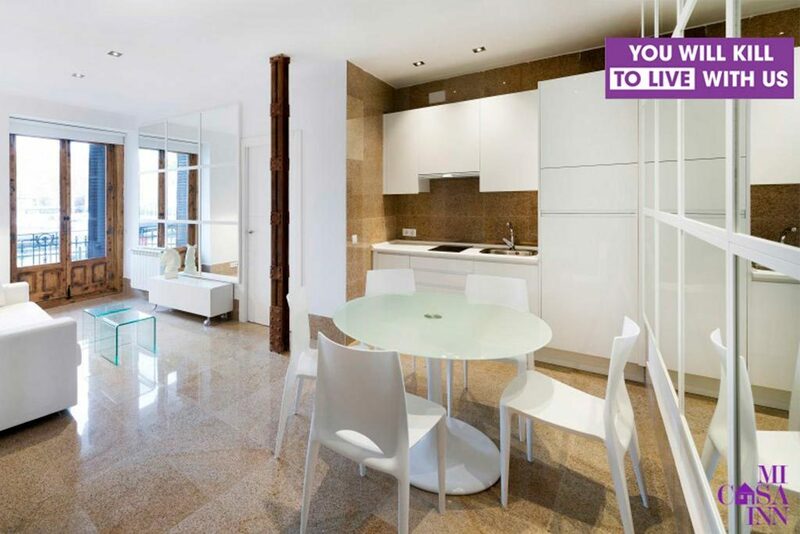 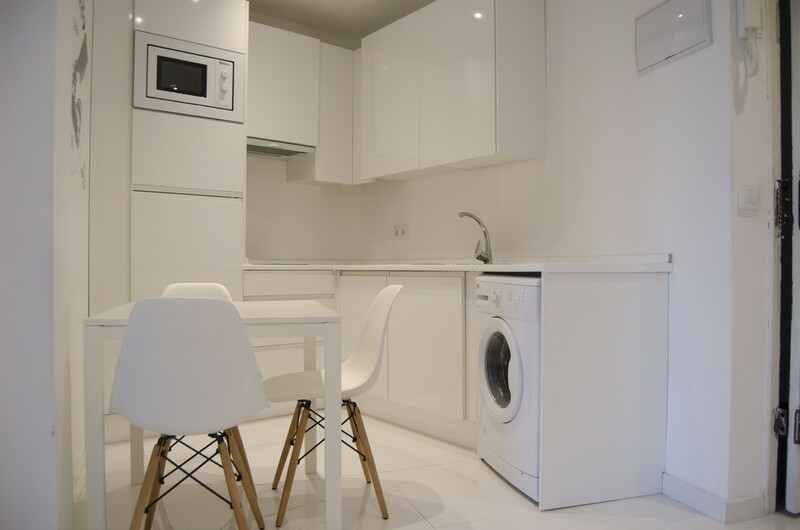 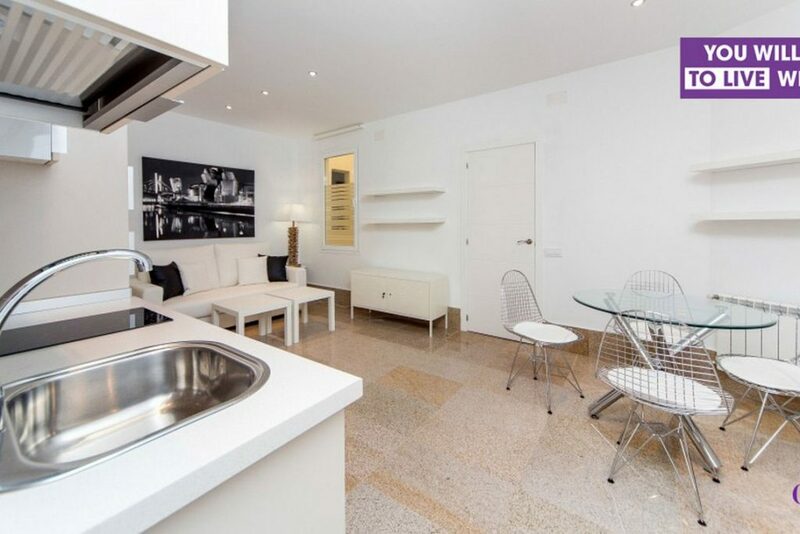 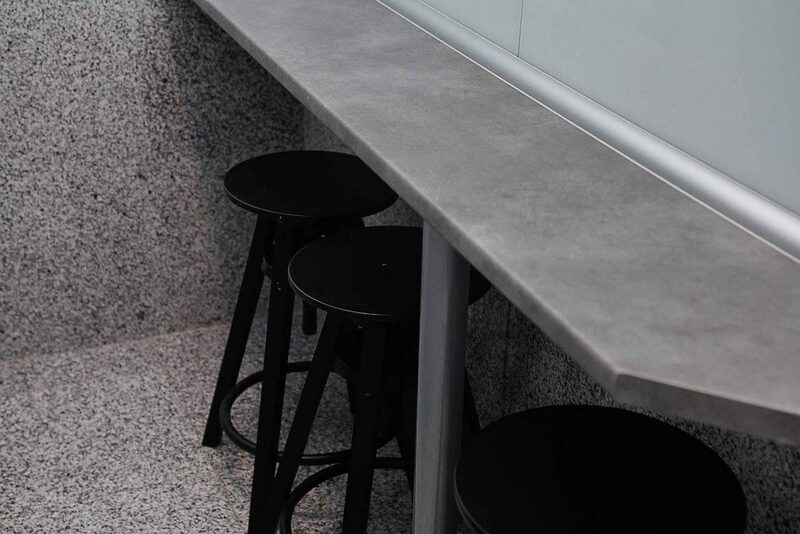 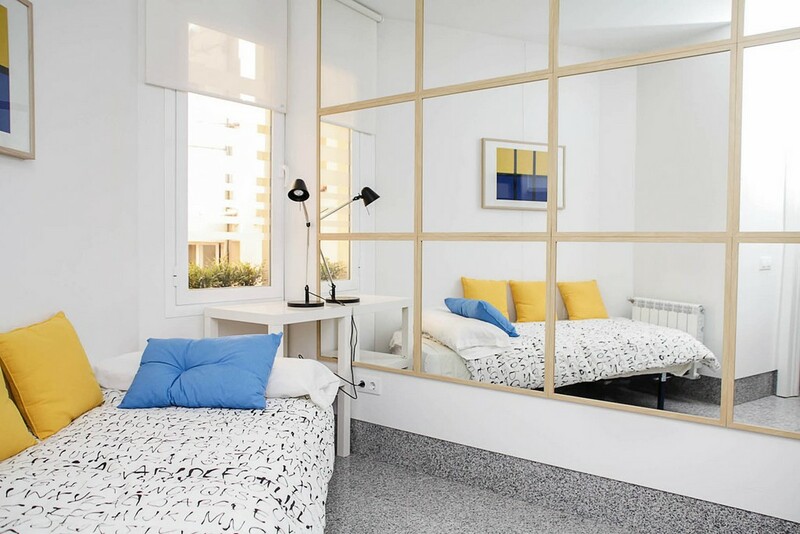 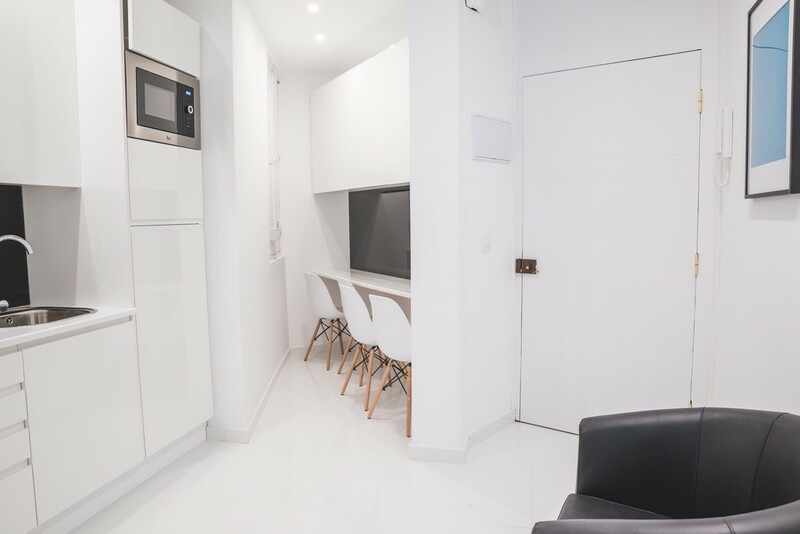 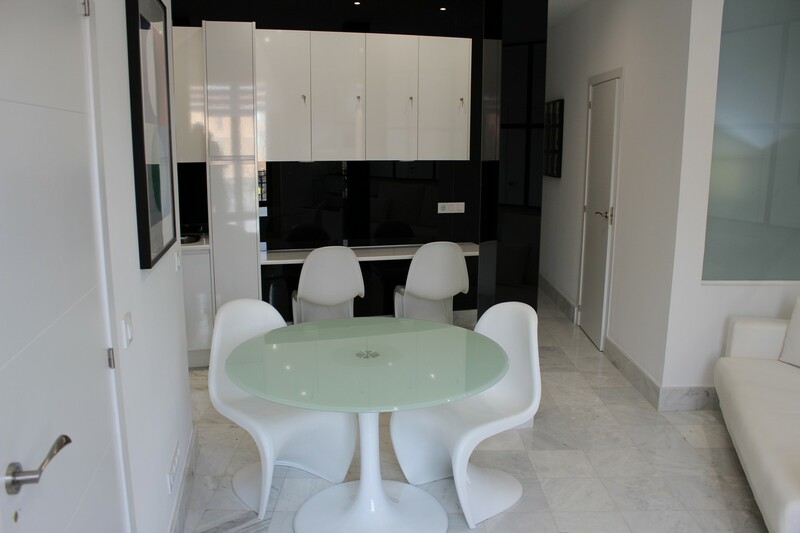 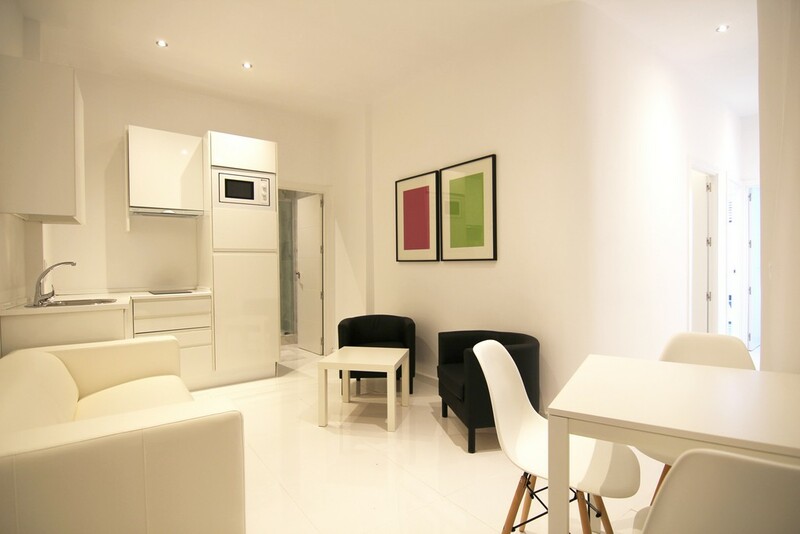 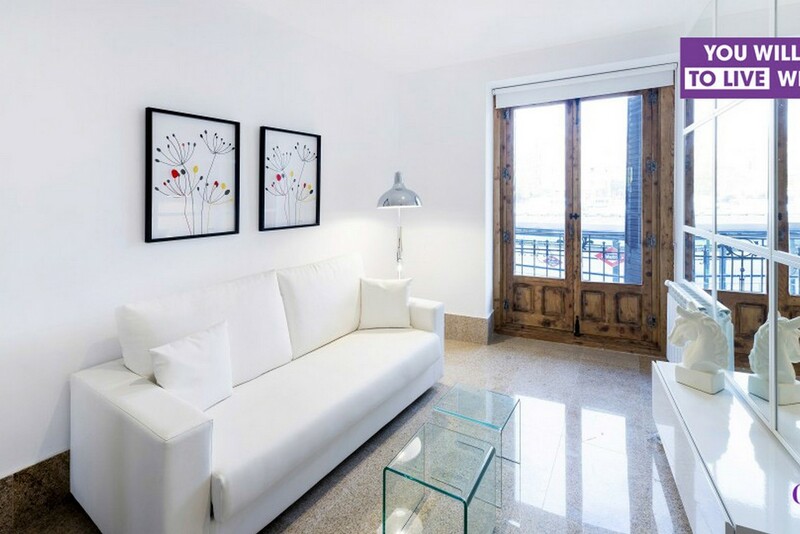 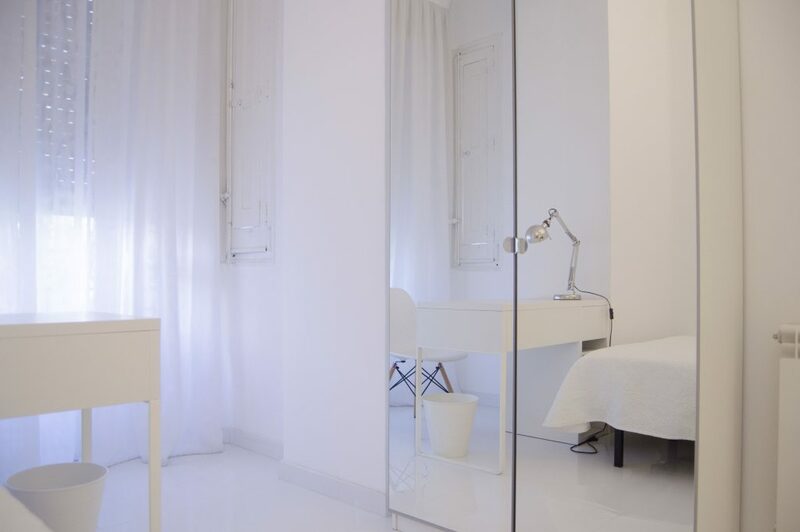 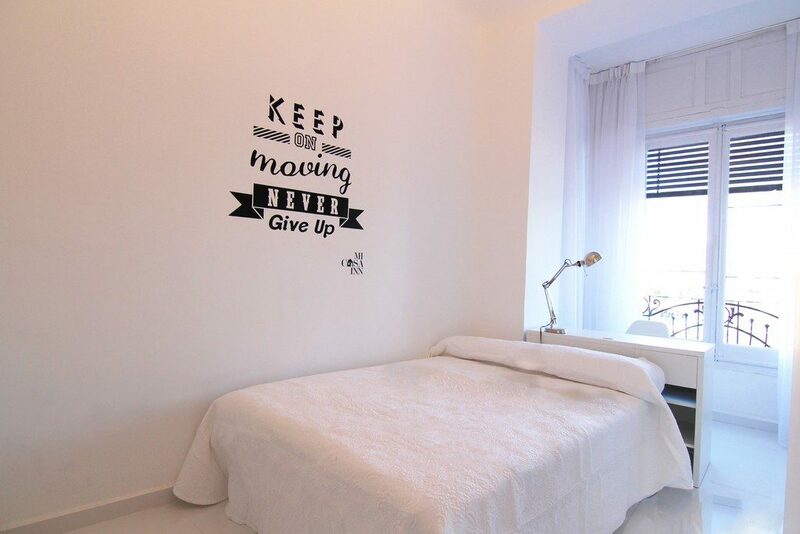 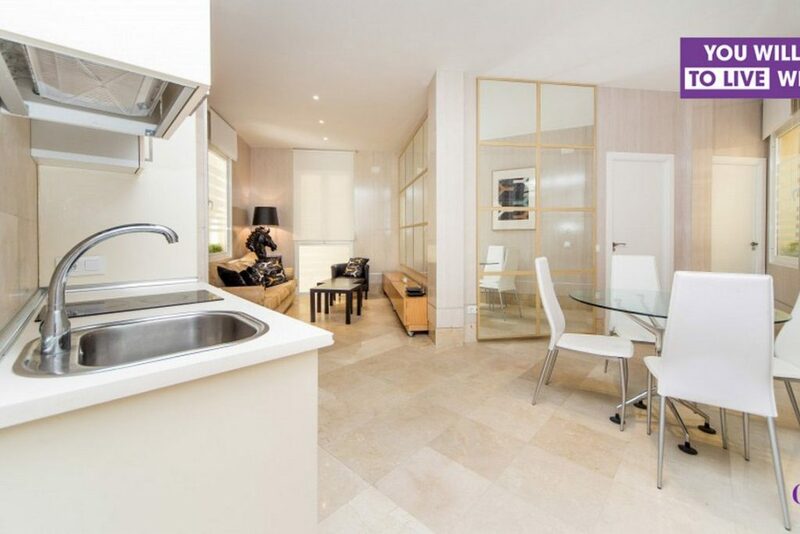 And next to your apartment you will find direct transport links to the most relevant places in Madrid. 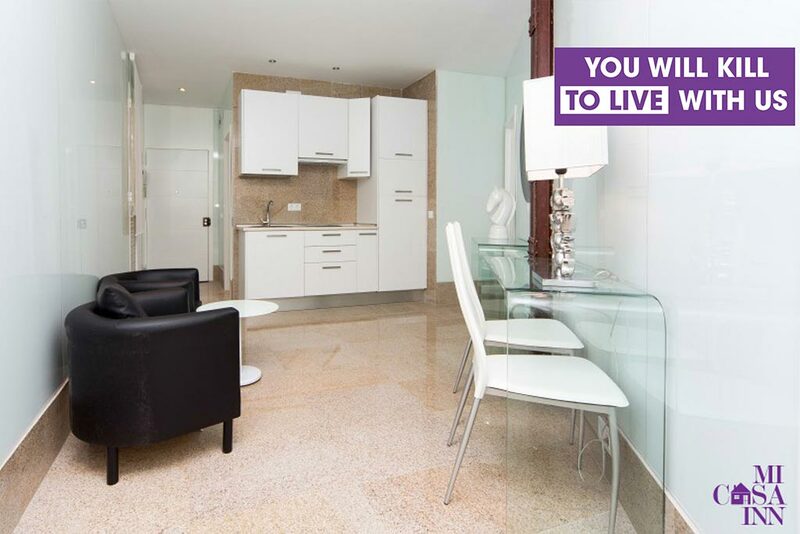 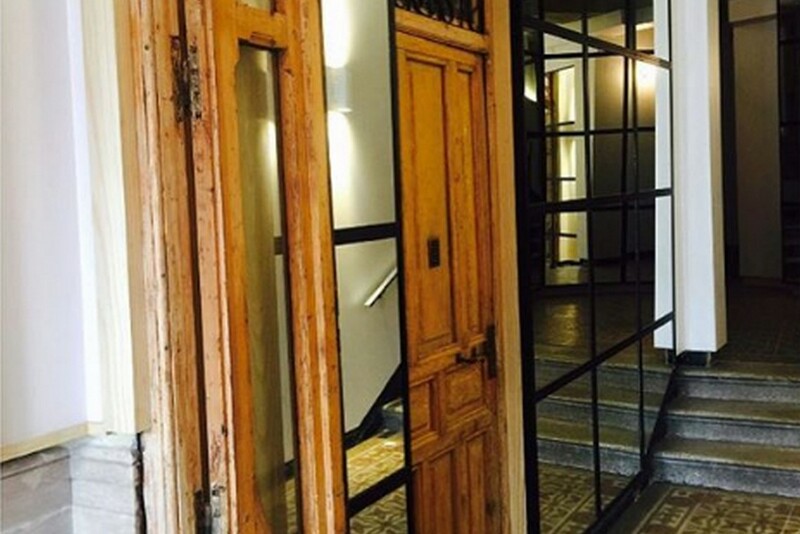 Glorieta de Embajadores will be your new home. 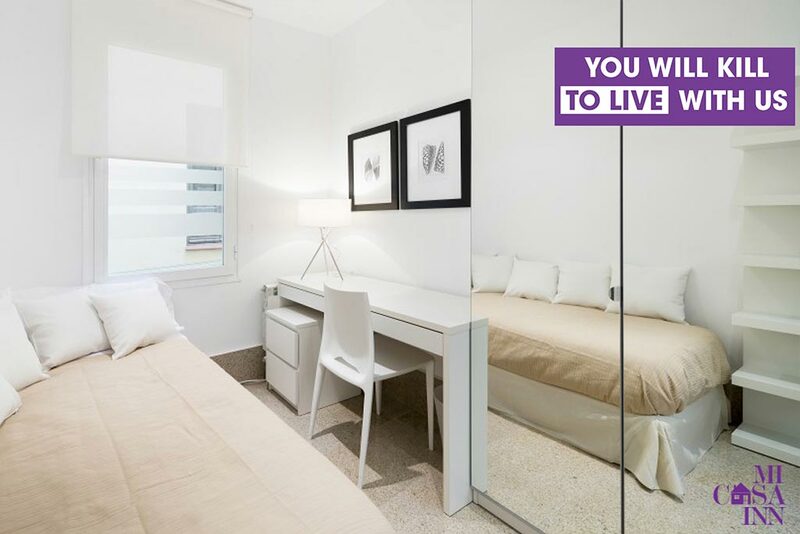 * Double or single beds subject to availability. * The price of the rooms differs for its different characteristics.